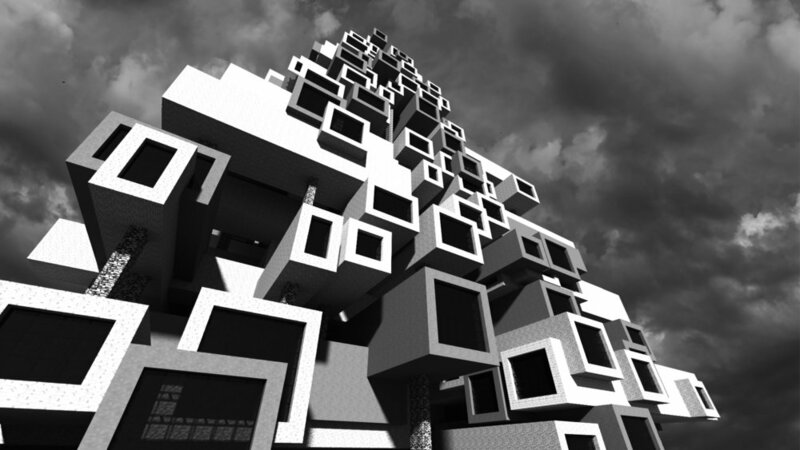 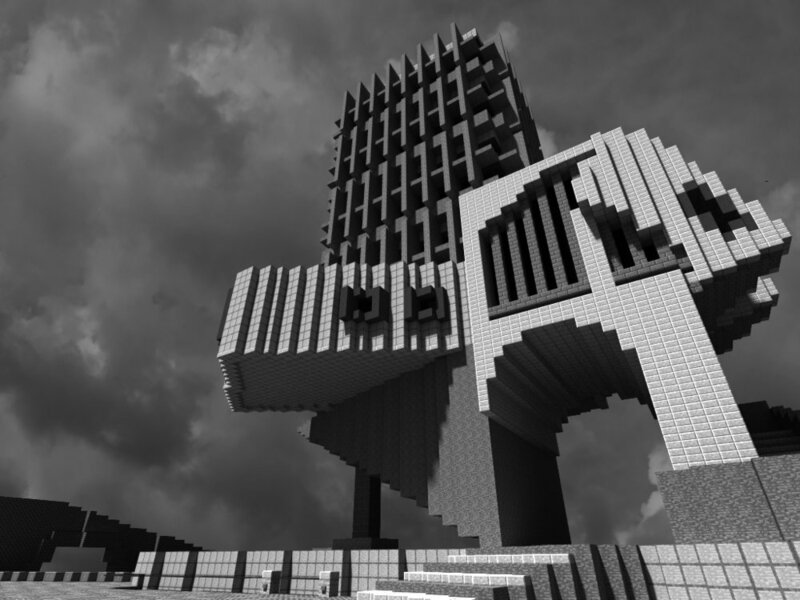 We set up a Minecraft server which hosted a 1 week competition to build a Brutalist-inspired building in Minecraft. 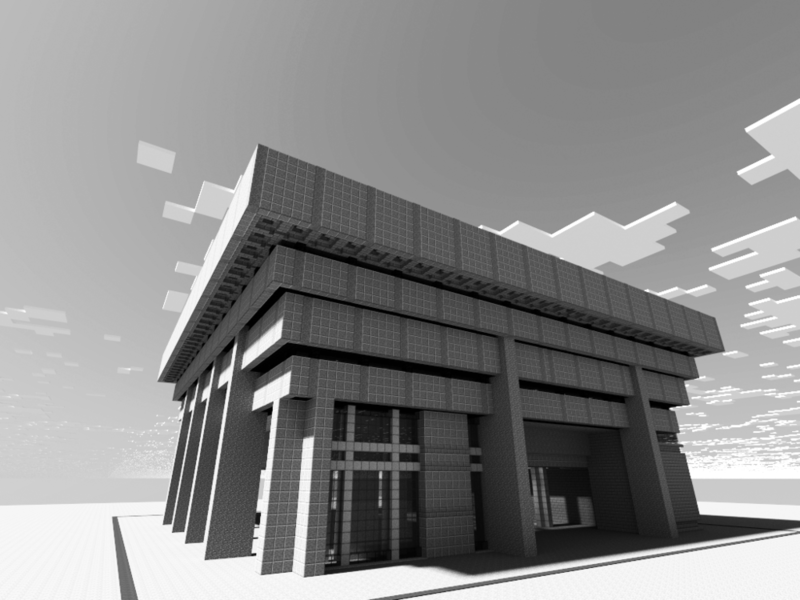 Our own recreation of Birmingham Central Library served as inspiration for users and a powerful example of the Brutalist style. 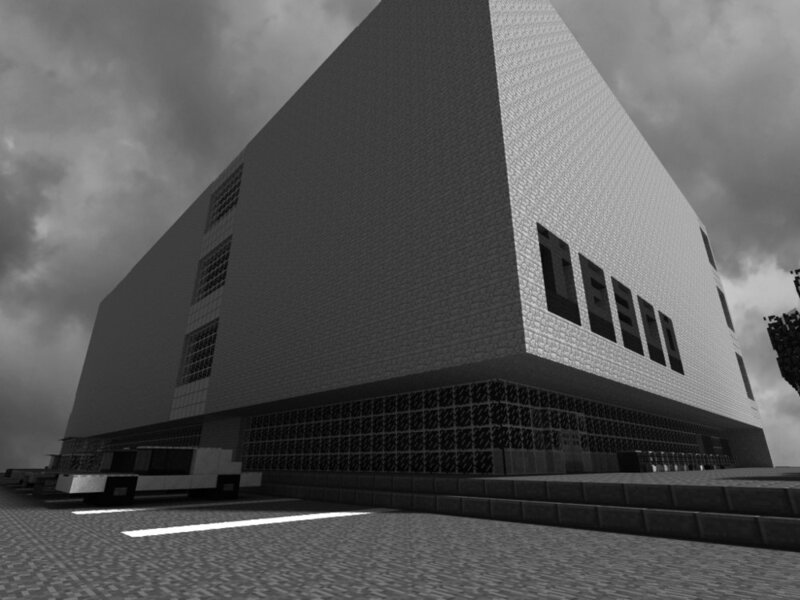 Over 230 builders from 22 countries took part in the competition. 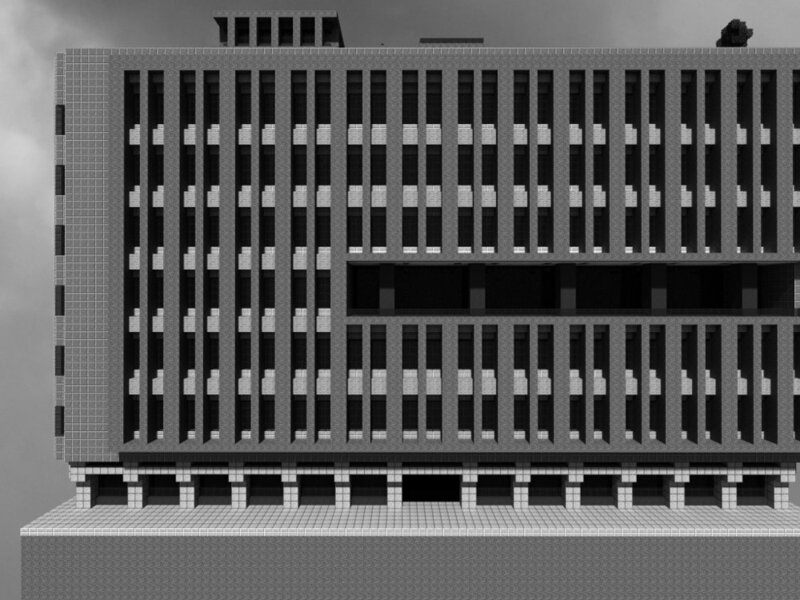 The products of the competition were picked up by architectural press from around the world; the entries varied hugely, all demonstrating an impressive level of research into a rarely taught period of architectural history.